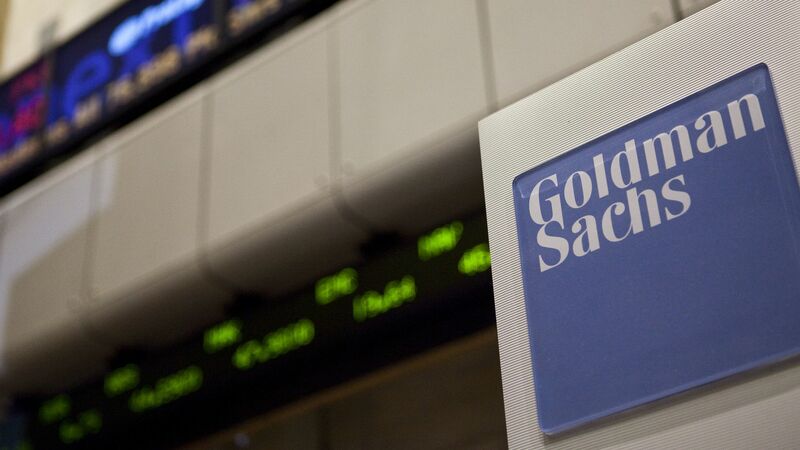 Several banks — including JPMorgan Chase, Barclays, HSBC and Wells Fargo — are reportedly in advanced talks to take stakes in Goldman Sachs' Simon app, an online tool that facilitates the sale of investment products, the Wall Street Journal reports. Why it matters: Goldman Sachs hasn't kept its internal technology as close to the chest in recent years. This deal, which was first reported last year and values Simon at about $100 million, is an example of the firm further monetizing software that was originally intended for internal use.